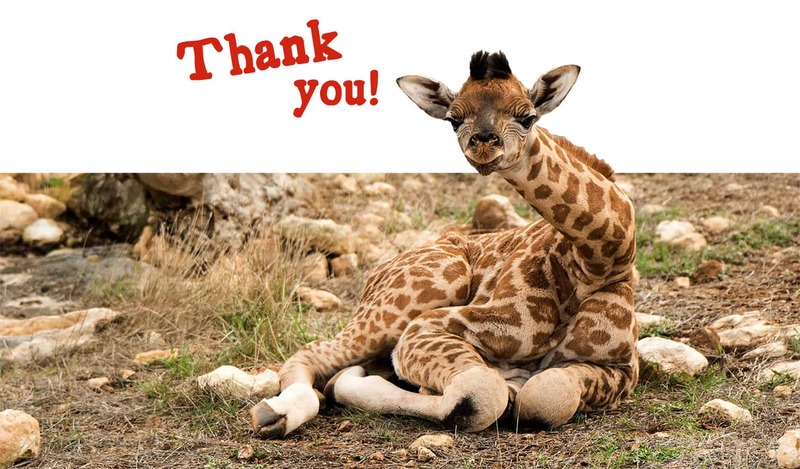 A record breaking 585,872 people visited Adelaide Zoo and Monarto Zoo in the 2016/17 financial year, the largest turnout in our 134 year history. The results exceeded our previous record of 582,697 when Giant Pandas Wang Wang and Fu Ni first arrived in 2009/2010. Zoos SA Chief Executive Elaine Bensted said Zoos SA was thrilled that so many people embarked on a wildlife journey at Adelaide and Monarto Zoo over the past year. “Almost 600,000 people visited Adelaide and Monarto Zoo over the past year, surpassing our previous record when the Giant Pandas arrived in 2009,” Elaine said. 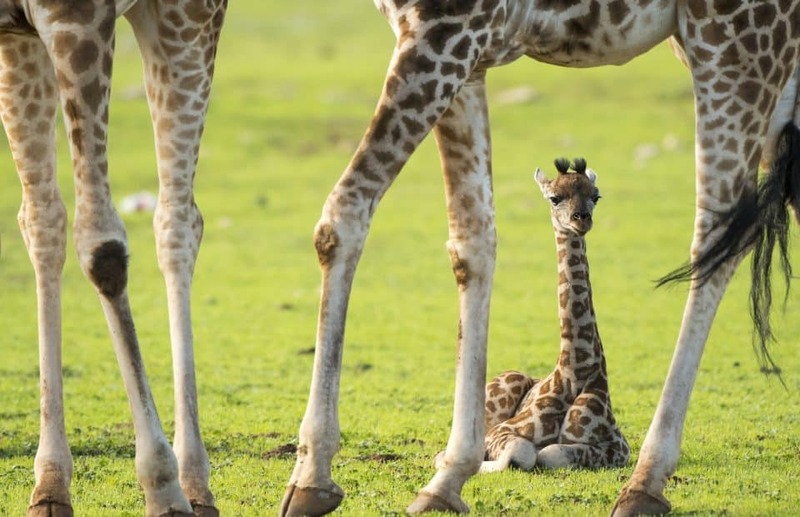 “These fantastic results were thanks to a string of special animal births including Giraffe calves at Monarto Zoo, as well as an exciting calendar of events at both sites including Dinosaurs Alive at Adelaide Zoo, a giant animatronic dinosaur exhibition. As a conservation charity, record visitors enables Zoos SA to connect more people with nature than ever before, which in turn funds our vital conservation and breeding programs to save species from extinction. “More than half a million visitors, including 50,000 students, is a powerful catalyst for positive conservation change,” Elaine said. “70 per cent of the animals that call Monarto Zoo home and 40 per cent of the animals that call Adelaide Zoo home are critically endangered, endangered, vulnerable or near threatened; extra visitors mean we can do more to safeguard these species. “It’s a very exciting time at Adelaide and Monarto Zoo and with the ongoing implementation of our 20-year Master Plan in place; we’re firmly focussed on the future. “Innovative projects like our Predator Experience at Monarto Zoo, which is currently being built, will allow us to continue building on this success.